PAGE 3 HOW CAN ONLINE REGISTRATION HELP ME RECRUIT? 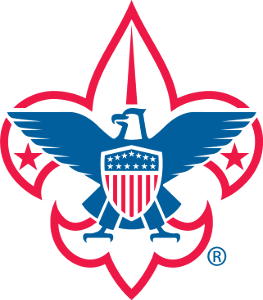 Your unit committee, leaders, parents and youth in your unit are the best “sales force” for Scouting. You can also add a unit website address (Facebook pages work too), meeting address, alternate contact information, and even a custom unit description.